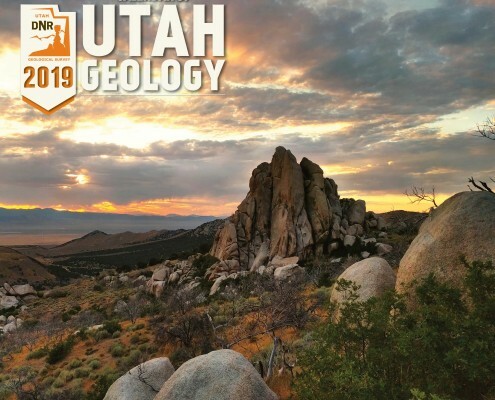 Salt Lake City (Nov. 14, 2018) — The Utah Geological Survey (UGS), a division of the Utah Department of Natural Resources (DNR), recently released the 13th edition of its popular Calendar of Utah Geology. 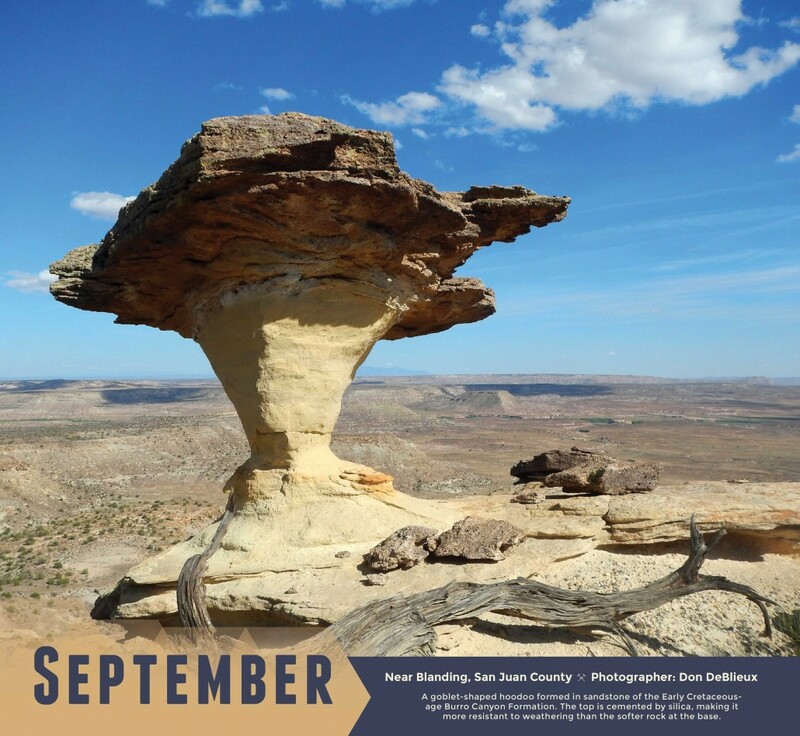 This year’s calendar continues a tradition of stunning photographs of Utah’s amazing geologic landscapes, but also contains more geologic educational material. 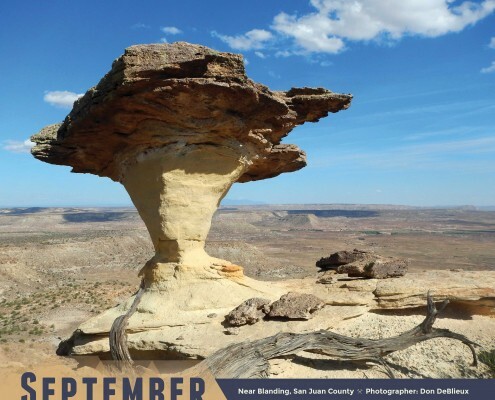 New to this year’s calendar is a state geologic map, geologic time scale, and descriptions of Utah’s geologic state symbols: rock (coal), mineral (copper), fossil (Allosaurus), dinosaur (Utahraptor), gem (topaz), and work of land art (Spiral Jetty). 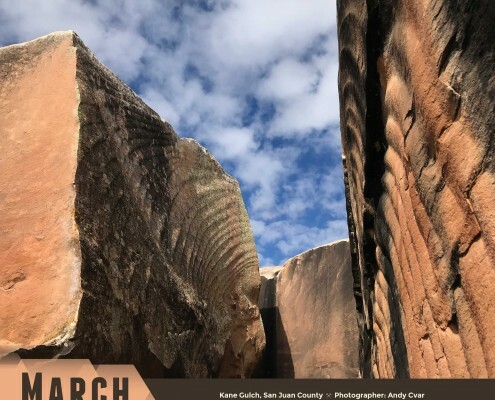 A panel of UGS employees, including scientists and artist, chose from 196 photographs submitted by their peers. 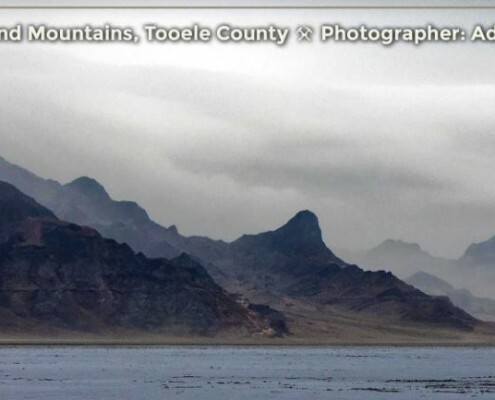 The competition can be fierce and the pool of submitted photographs diverse, as staff often work in some of the state’s most remote, unique and lesser known locations. 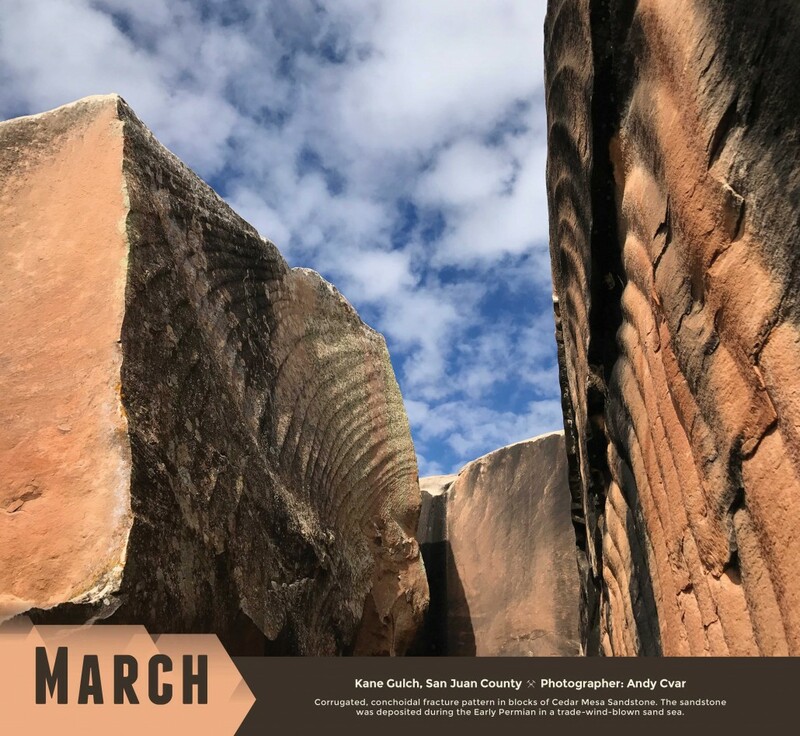 Winning photographs are accompanied by location details and a brief explanation of how and when the geologic wonders formed. 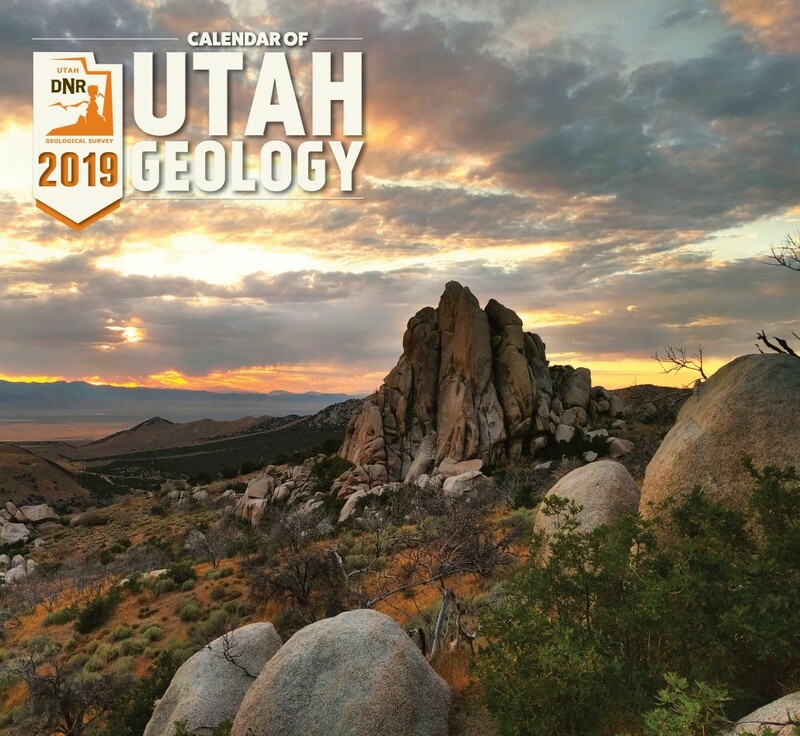 The 2019 Calendar of Utah Geology is a bargain at $5.95 each, $4.95 for orders of 10 or more, and $4.25 for orders of 100 or more. 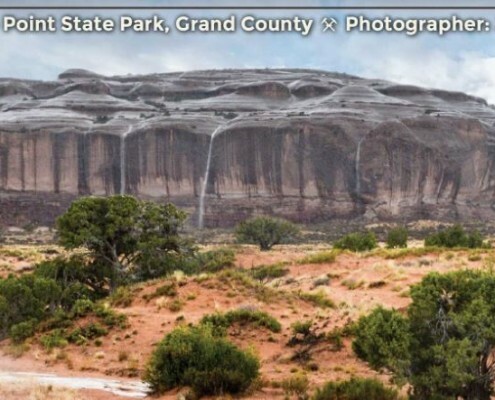 It is available at the Natural Resources Map & Bookstore, 1594 West North Temple, Salt Lake City, (801) 537-3320 or 1-888-UTAHMAP. They may also be purchased online.